Trees can add beauty, character, and value to any yard. But, they come with a few downsides. Leaves and sticks can clog gutters. Moisture and mold can find its way from the tree trunk to your siding. While trees can look nice, they can make a mess of your property. And when they fall, they can become dangerous. 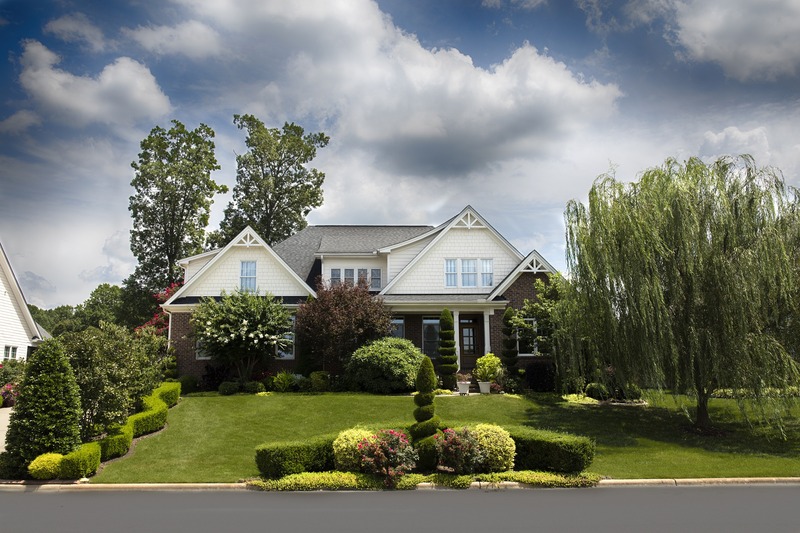 Trees that are too close to a house can be a hazard when they rot or are damaged. Overgrown trees can also attract nuisance animals and pests, too. 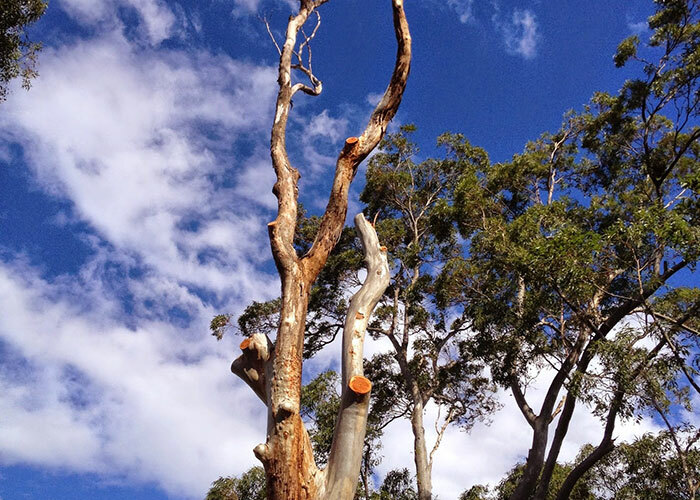 If you’re currently in need of tree services on your Cremorne property, you need the expertise of a qualified arborist and tree removal service. 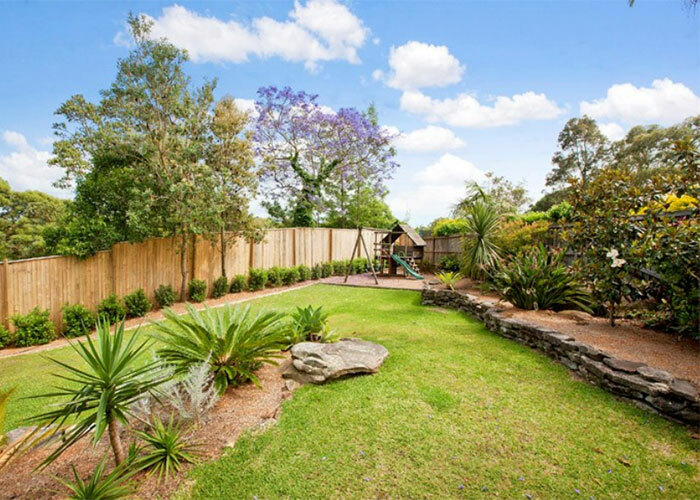 Northside Tree and Garden has been serving the Cremorne area for 20 years, and our trained professionals have extensive experience tree removal, tree lopping, stump removal and grinding. 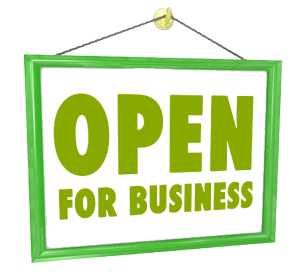 We offer a free, no-obligation quote so you’ll know exactly what we can do for your property and how much it will cost. Partner with one of the leading lawn and garden companies in Cremorne. Call Northside Tree & Garden Services Sydney 0410 638 755 or fill out the enquiry form below and we will get back to you shortly.